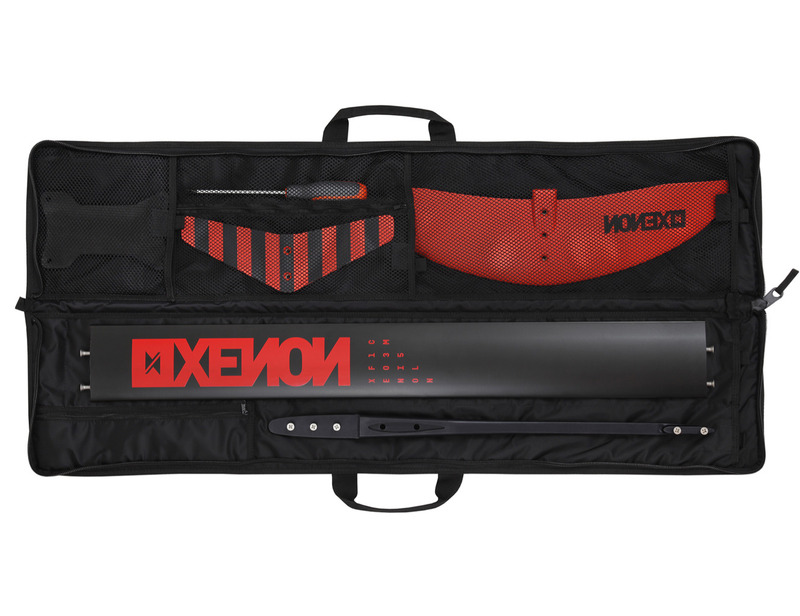 Xenon XNN35 Foil makes the entry into an amazing world of hydrofoiling easier than ever before. 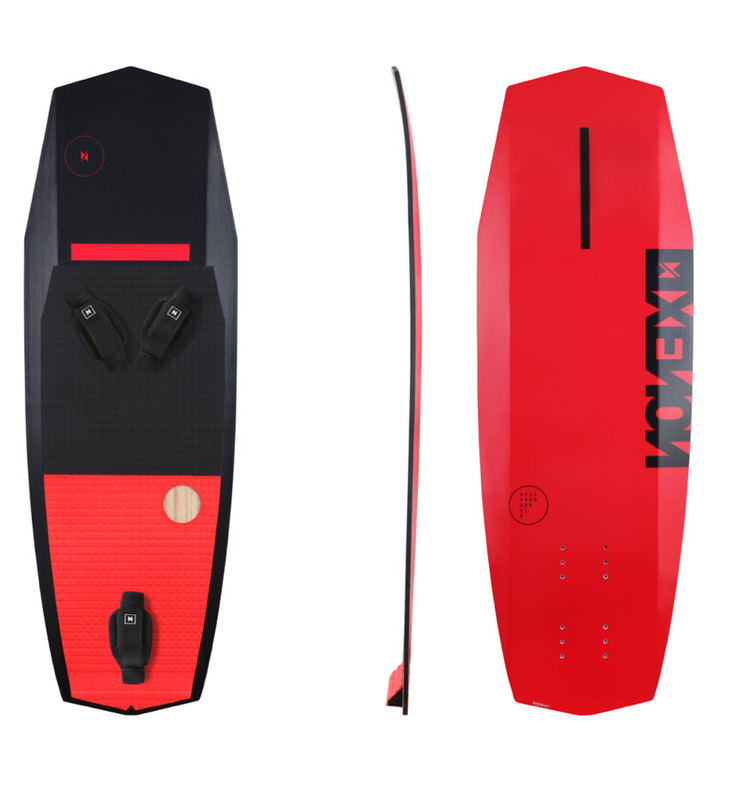 Designed for intermediate to advanced riders looking for high speed freeride action. • Fast lift at starts – Easy To Enter Levitation. • High stability at any speed. • Made for tight jibes and turns. 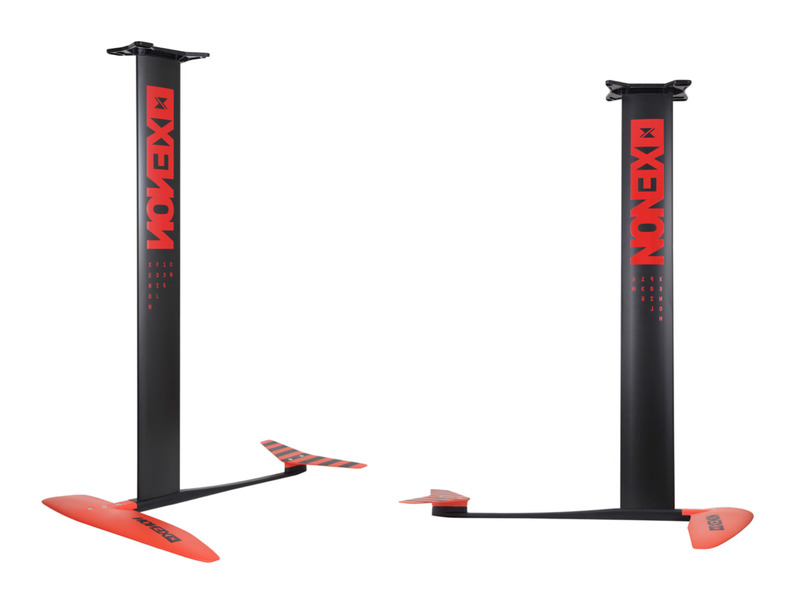 • Paulownia woodcore - Gives the best durability to weight ratio..
• Quik-Fit plate Fast and easy foil attachment to XNN35 board with plate spacings without removing the screws. • One of the most comfortable traction pad and straps available. • Supplied in a padded case for minimal space when traveling. © 2019 Xenon Boards. All Rights Reserved.